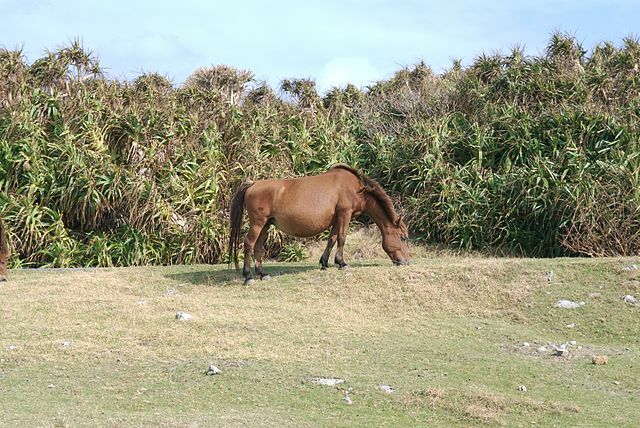 The Yonaguni Horse is a small breed of horses that originated in Japan. Though they are small by size, but are very strong. 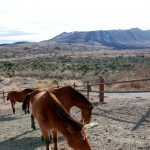 At present, the number of these animals has drastically reduced, which is mainly because of the 20th century industrialization. 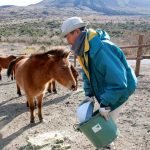 Though these horses closely resemble both the pony breeds – the ‘Tokara’ and the ‘Miyako’, which are also native to Japan, they have no genetic connection with them. Though this breed held a very important place in the rural life of Japan by its own rights in the past, but at present is seldom seen, except in a few ranches. 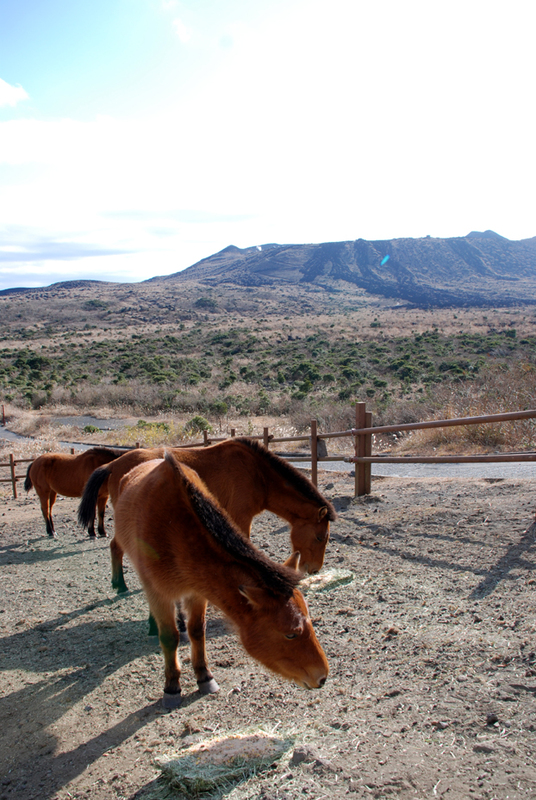 However, with strong initiatives for their preservation, their numbers are increasing, but at an extremely slow pace. They are now considered as a precious cultural asset among the Japanese people. 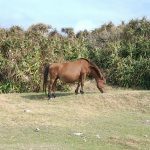 Little has been known about the evolution of the Yonaguni horses, or where they actually came from. However, many researchers opine that, they had either come from Korea, and are related to the Korean Peninsula of Cheju, or else, were introduced around 2000 years back from southern islands. 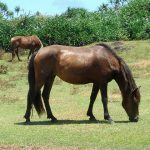 In the ancient times, when every household had one or more horses, they played an indispensable part of the Japanese rustics, and were used as working horses for agriculture, farming, transportation of timber wood, and so on. Though, with the advancement of technology and the industrial revolution, along with the emergence of the modern day machinery, the practical use of these quadruples faded in the background, and eventually, their breeding virtually stopped. In 1939, many horse breeds in Japan were crossed with other breeds to improve their standards as war horses, enhancing them by size. But, the Yonagunis were exempted. They retained their small pony size, and the pure bloodline, and continued to work for different local purposes. 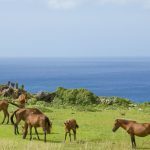 However, since the bloodline was preserved and authentically maintained since ages, these equines retained the purity in their traits and characteristics. In 1975, things went to such an extent that, their numbers dropped to just 59, until an independent association for the dedicated to the preservation of the Yonagunis was formed. 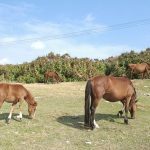 The committee dedicatedly worked for the propagation of these horses. The effort luckily worked, and the common people were again encouraged in breeding them. 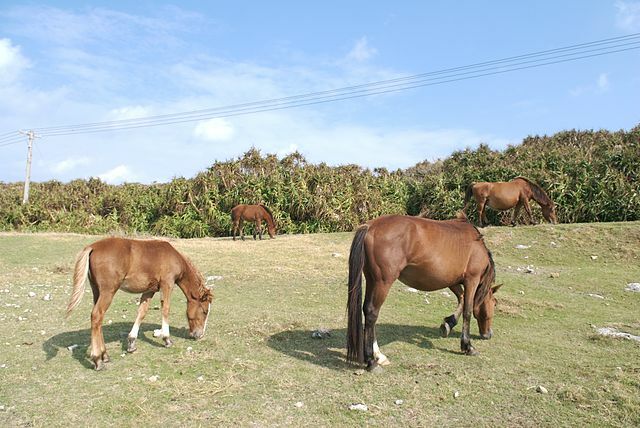 The Yonagunis, thus, started to grow in numbers in the northern and the western regions of the island, approximately counting to 100-120 heads. 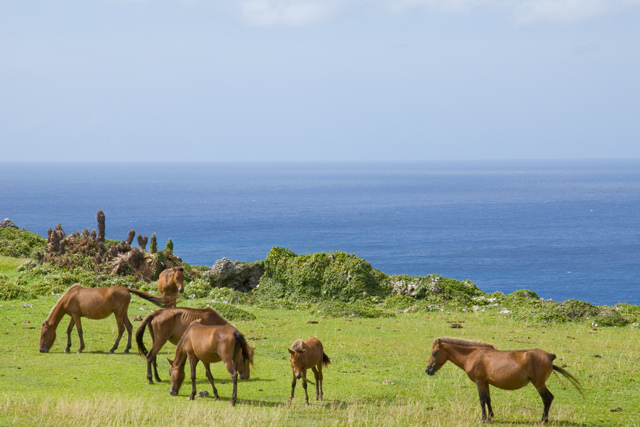 With the beginning of 2000 AD, these horses became the emblem of the island, and turned out to be a center of tourism and an attraction for the visitors. Though, they are no more sued for agricultural purposes, or for any other kind of work. 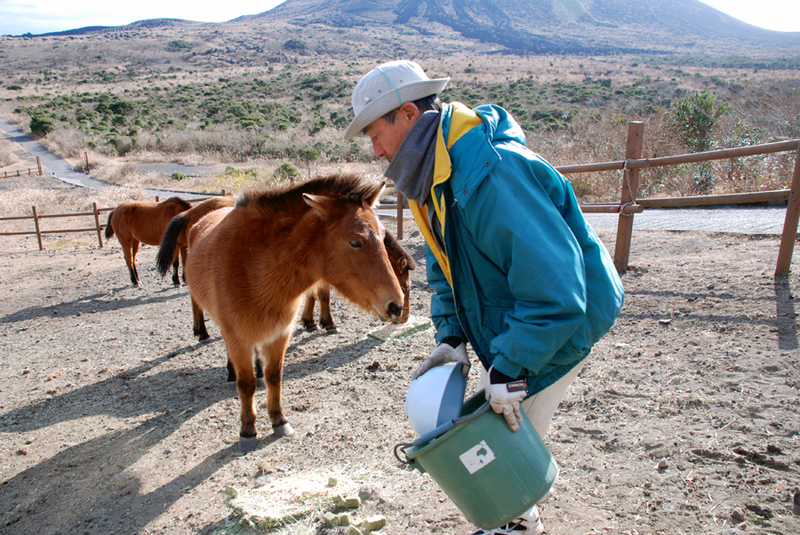 Presently, there are only around 200 Yonaguni horses that are known to live in Japan. 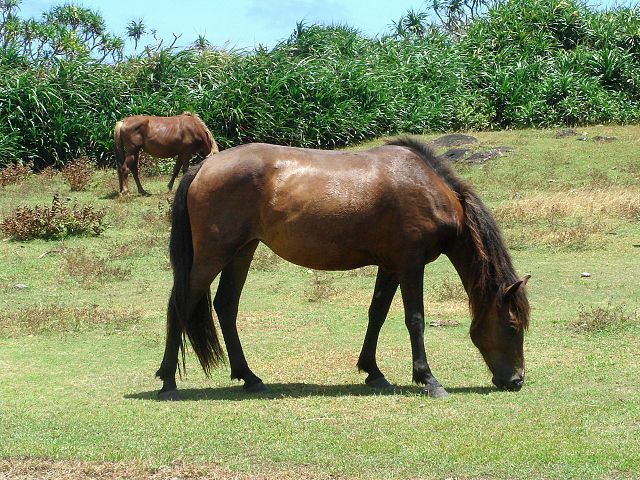 The Yonaguni Horse is one of eight horse breeds that are native to Japan.